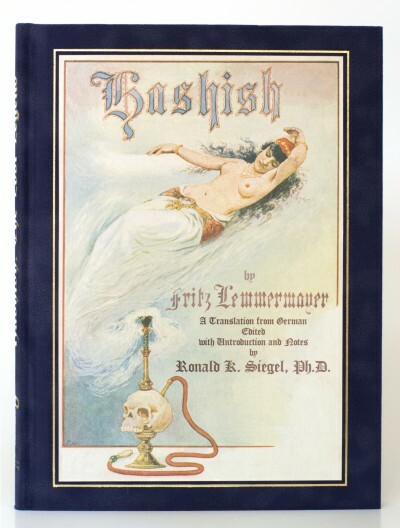 A sneak peak at Hashish! 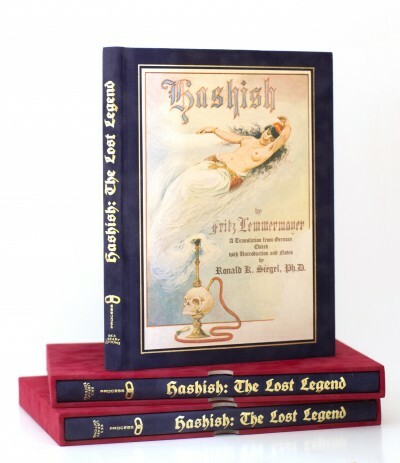 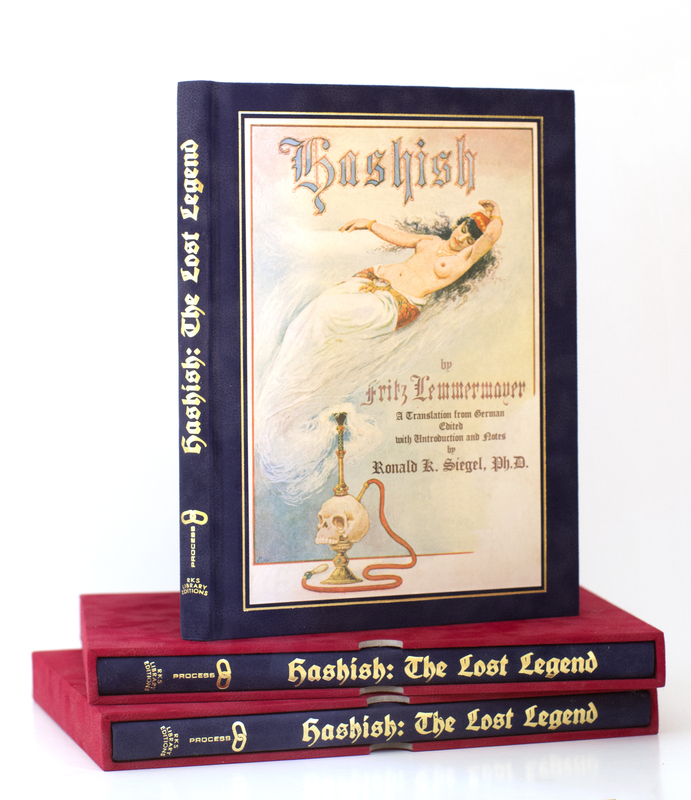 We couldn’t be more excited about the upcoming Process Media release of Hashish the Lost Legend: The First English Translation of a Great Oriental Romance! 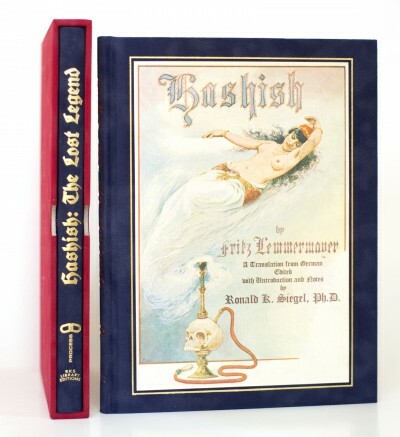 Read more about this beautiful book HERE and check out these photos that speak for themselves.